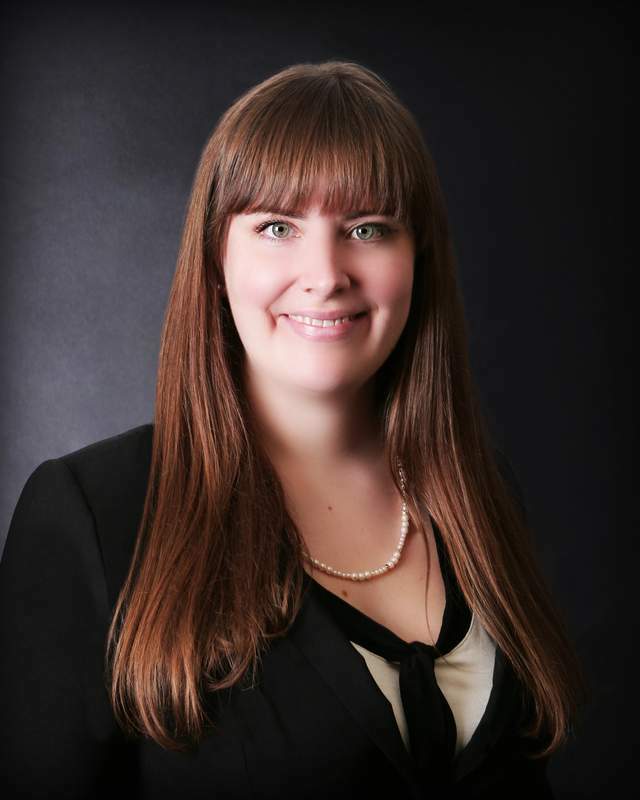 Ms. Briley practices in general civil litigation, employment litigation, and oil and gas litigation. In 2012, Sarah graduated from the University of Kansas School of Law, where she earned a Certificate in Media Law and Technology and served as a Staff Articles Editor for the Kansas Journal of Law and Public Policy. While attending law school, Sarah served as a law clerk for Judge Michael J. Malone of the Douglas County District Court. Sarah is an avid reader, and enjoys dystopian fiction and novels about World War II. She also loves to travel and practice her tourist-level French, learned while living in Paris for a semester during college. Sarah and her fiancé, Chris, enjoy entertaining friends at their home in Wichita.